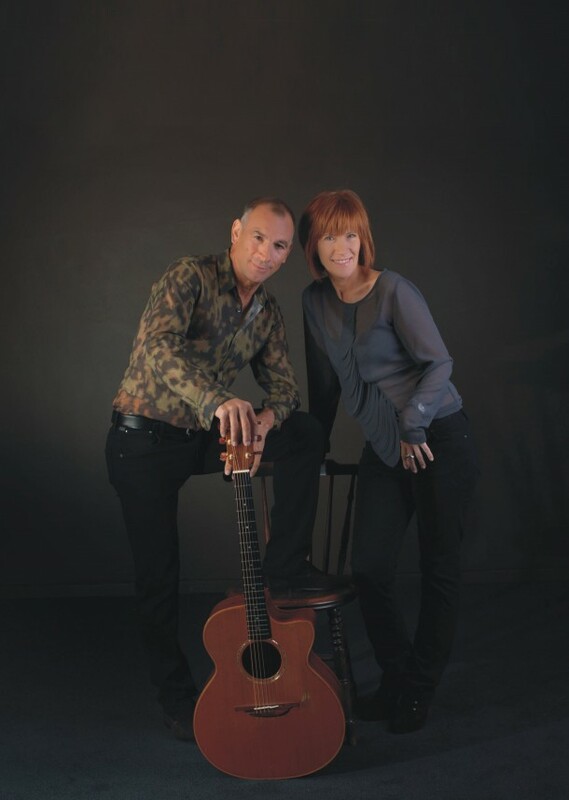 Kiki Dee and Carmelo Luggeri play Backstage at the Green Hotel Kinross on Sunday 18th November 2018 at 8.00pm for EMS / Mundell Music. During her career, Kiki Dee has released 39 singles, three EPs and 12 albums. Kiki’s latest single ‘Sidesteppin’ With A Soul Man’ will be her 40th single release. Kiki’s 50th year as a recording artist finds her still pushing boundaries and moving forward. The title track of the new album “A Place Where I Can Go” is about the joy of music, and as the lyric says: “In the Middle of this sound is a place where I can go”. 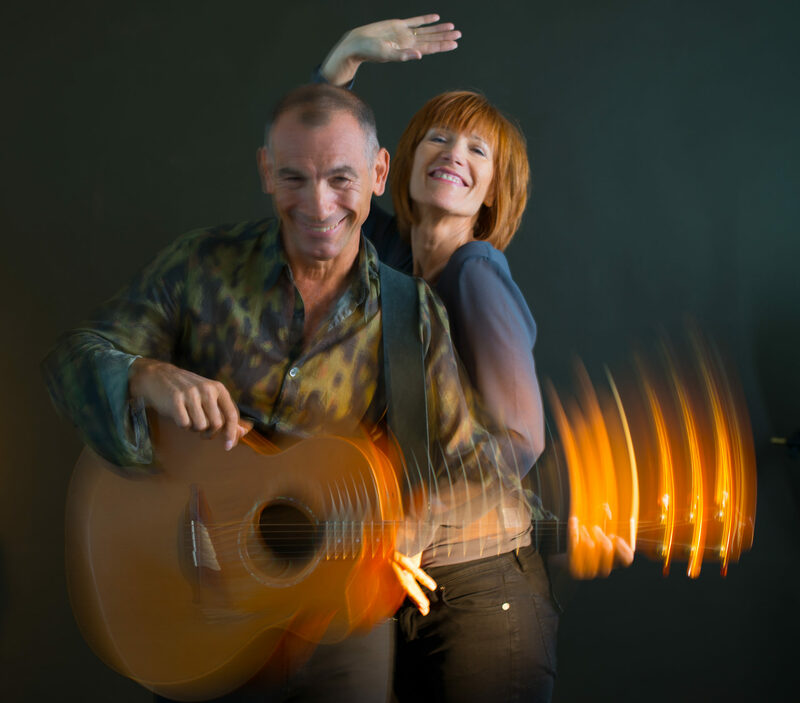 All the new songs have been written by Kiki and Carmelo, with the exception of a duet with Eddi Reader entitled “Horses”, which was penned by a young Canadian duo called Dala. Carmelo Luggeri’s abilities as a guitarist, composer and producer have taken him on a rich and interesting musical path over the last two decades. Born in England of Italian parents, Carmelo was mainly self-taught with some classical training. It was whilst sitting on a beach in Italy that he first heard Santana’s “Samba Pa Ti”. This was the defining moment when he fell in love with the guitar and decided a life in music was for him! He was signed to Bill Wyman’s Ripple Productions as a writer and artist collaborating with Bill on several projects. He worked with Julian Lennon and they co-wrote “OK For You” on the multi-million selling album “Valotte”. Working with comedian, television personality Billy Connolly he created the “Watzin’ Matilda” re-work used for the hugely successful 1995 “World Tour Of Australia” TV series. In 1998 Carmelo produced the track “Stealin” for the film “Still Crazy” starring Jimmy Nail. The British comedy about a fictional 1970s rock band named “Strange Fruit” starred Billy Connolly, Bill Nighy and Timothy Spall was nominated for two Golden Globes in 1999. During a spell living in San Francisco, Carmelo produced and wrote tracks for the west coast soul outfit ‘SFO’ featuring vocalists Martin Scott and Rudi Wilburn from ‘Pride and Joy’. Carmelo has also worked with US singer Andy Williams, Paul Rodgers, (Free, Bad Company), Kenney Jones, (The Faces, The Who), Ray Cooper, (Elton John), Chris Rea and singer songwriter Ralph McTell. Carmelo and Kiki’s paths first crossed when he produced a collection of bonus tracks for “The Very Best of Kiki Dee” album, and, having hit it off musically, they took on a new musical direction together, playing acoustic concerts, starting with an appearance at The Royal Albert Hall for World AIDS Day in 1994 and their musical collaboration which led to their debut acoustic album “Almost Naked” and UK tours.